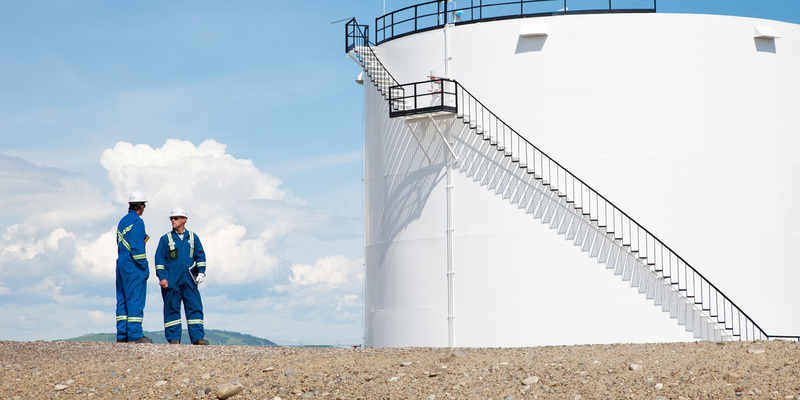 With strategically located assets and commercial operations across Canada and the U.S., PMC is competitively positioned to offer a full spectrum of midstream and marketing services. Our operations can be categorized into two main business groups: crude oil and natural gas liquids (NGL). Our network of pipelines and fleets of trucks and railcars provide flexibility for transporting crude oil and NGL. 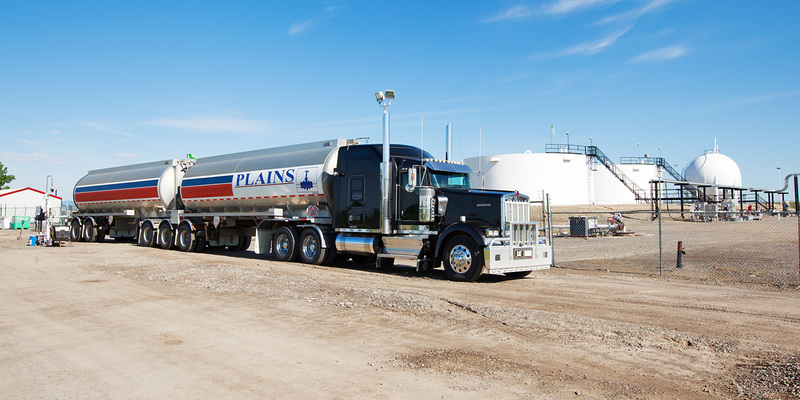 This group handles the transportation, storage, and marketing solutions for various grades of crude oil in the provinces of Alberta, Saskatchewan, and Manitoba, and in Montana and North Dakota in the United States. 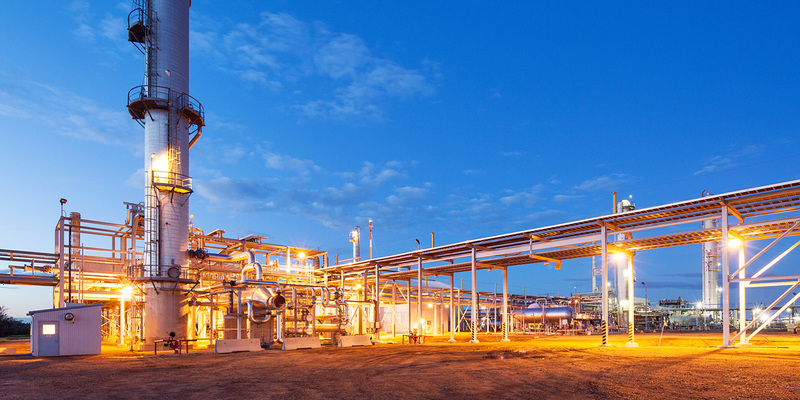 Our NGL group handles transportation, storage and marketing solutions for NGL, fractionation of NGL into specification products and the separation of NGL from natural gas.